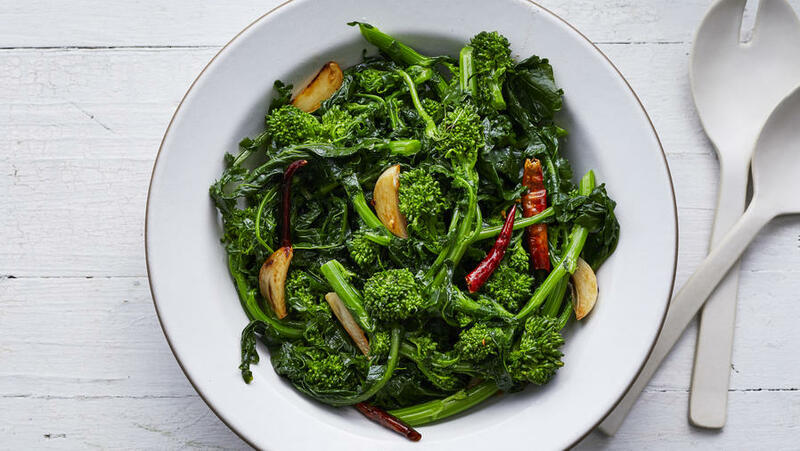 Garlic and red chile pair perfectly with peppery sautéed broccoli rabe for a colorful veggie side dish. 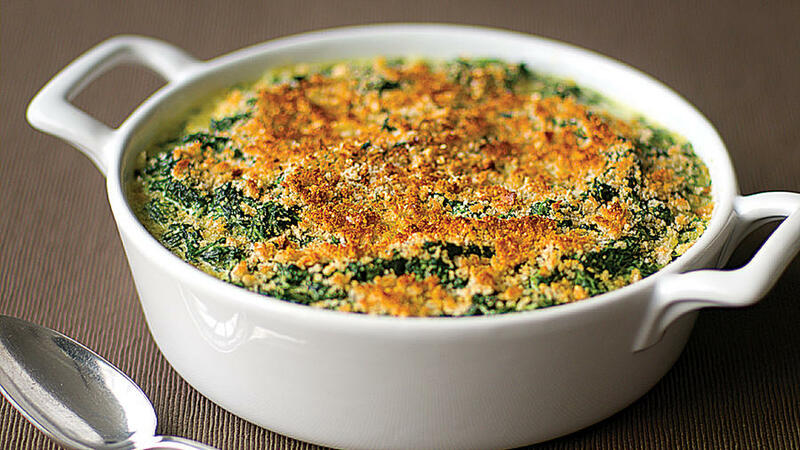 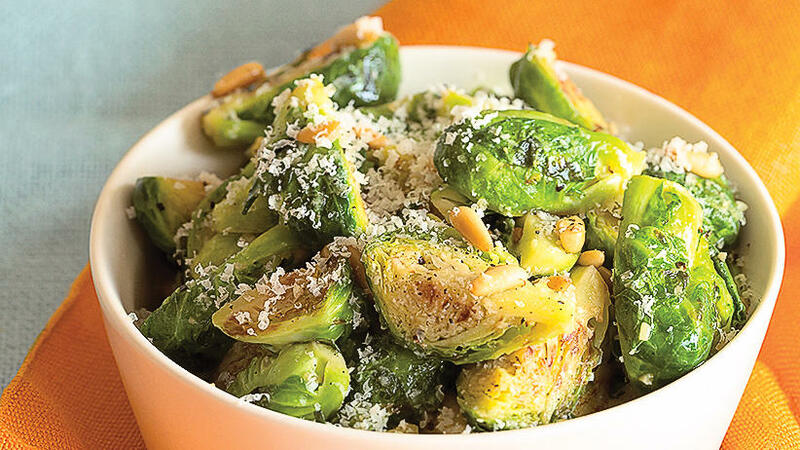 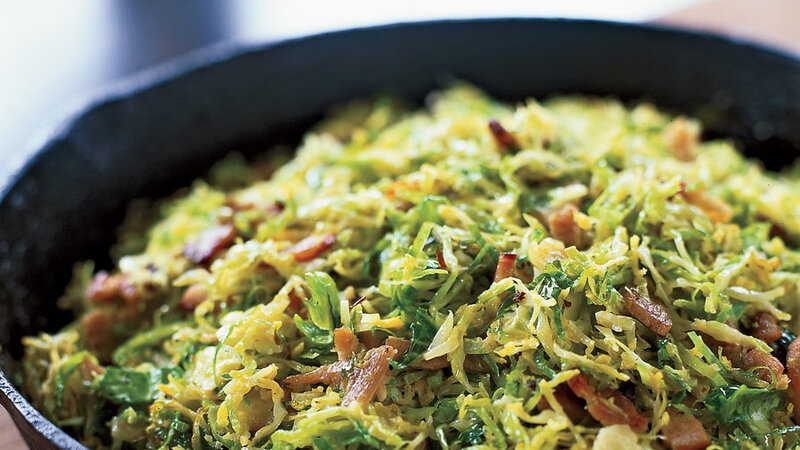 By topping parmesan-flavored creamed spinach with a bread crumb topping, creamed spinach becomes a great potluck dish that can be made up to a day ahead and needs just a few minutes under the broiler to be hot, crunchy, and ready for the table. 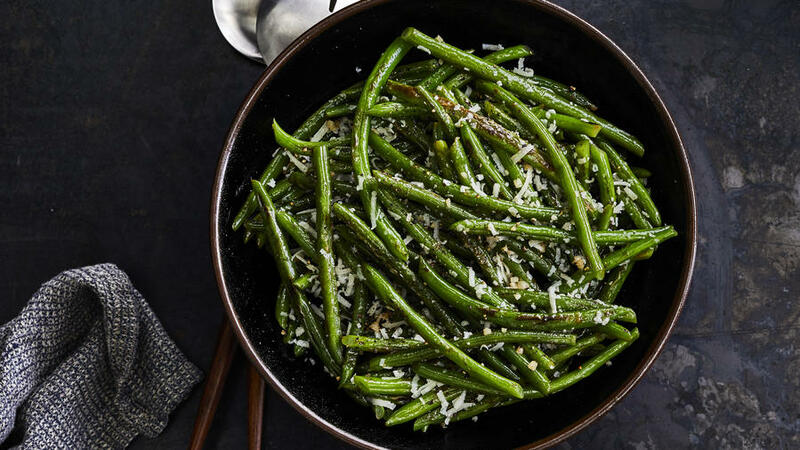 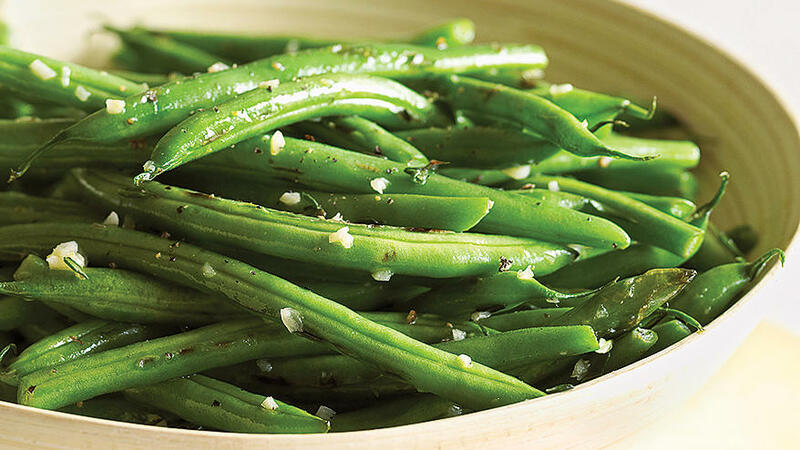 A little bit of cayenne kick makes these green beans stand out from the pack of their bland, boiled cousins. 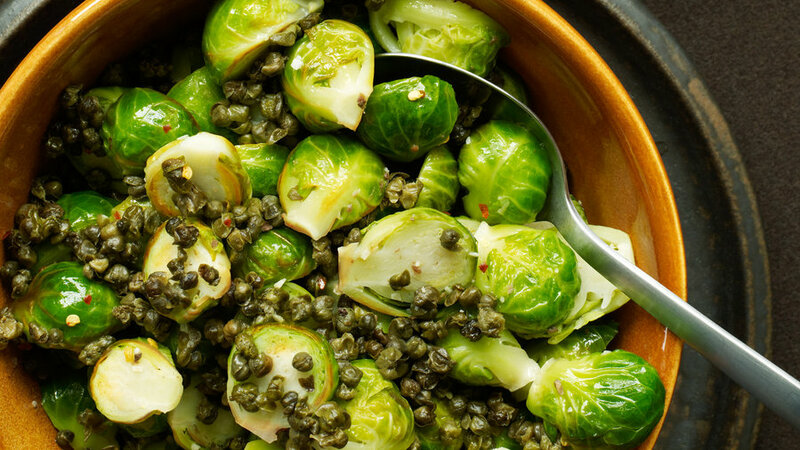 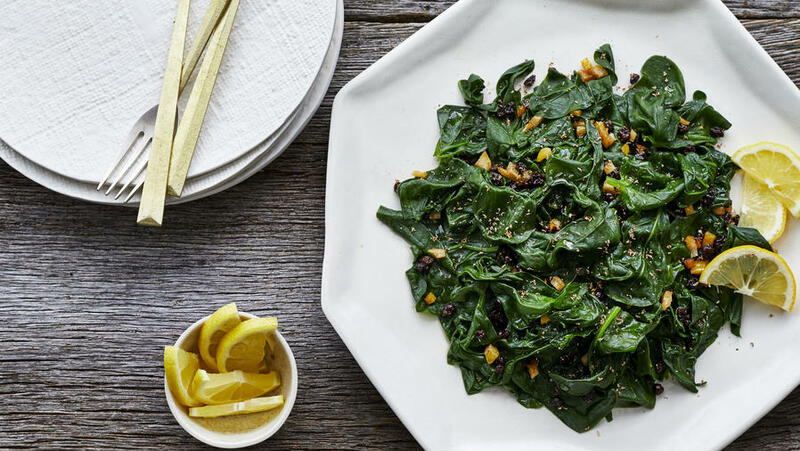 Lemon’s bright flavor and sweet currants give spinach a festive touch for Thanksgiving entertaining. 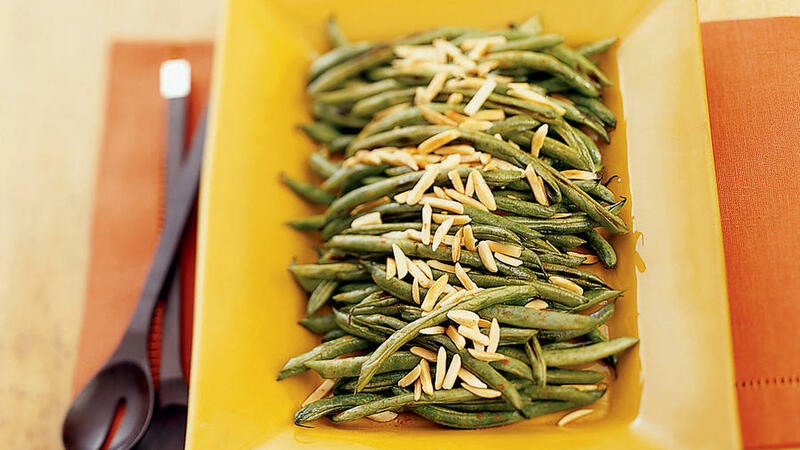 A little white wine, fresh lime juice, and manchego cheese jazz up ho-hum Thanksgiving Day green beans. 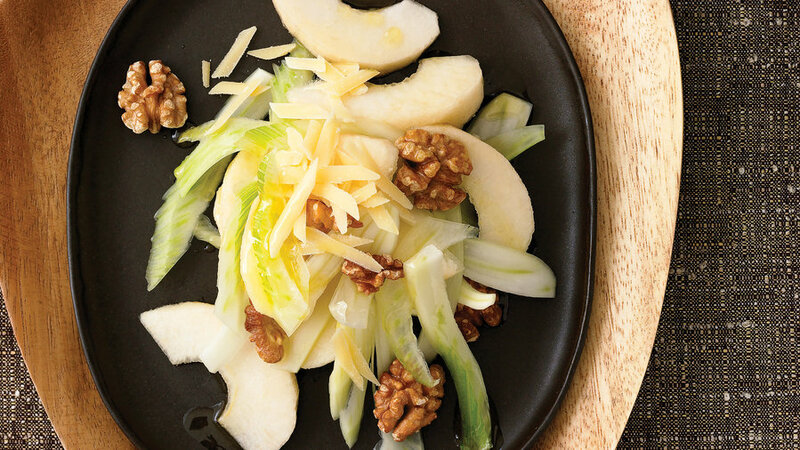 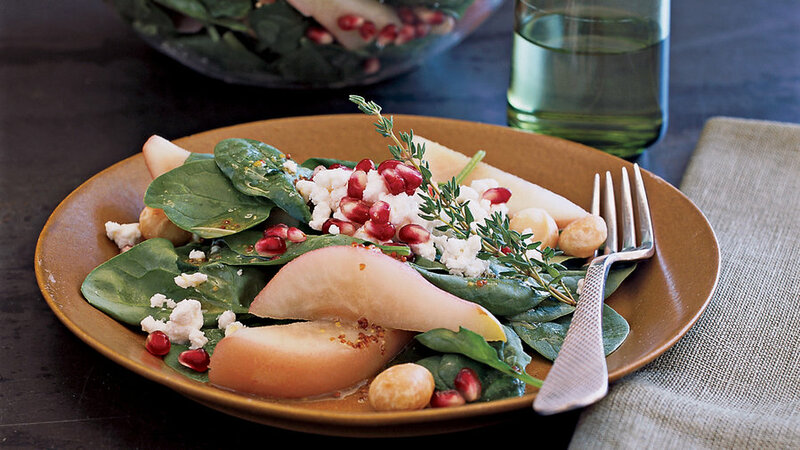 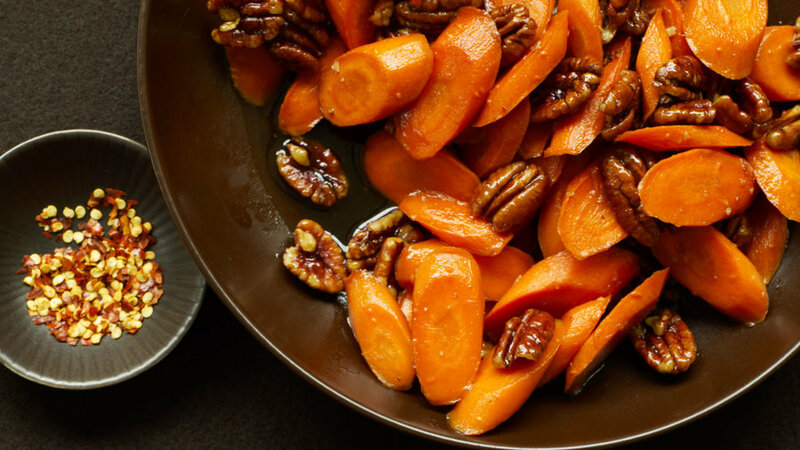 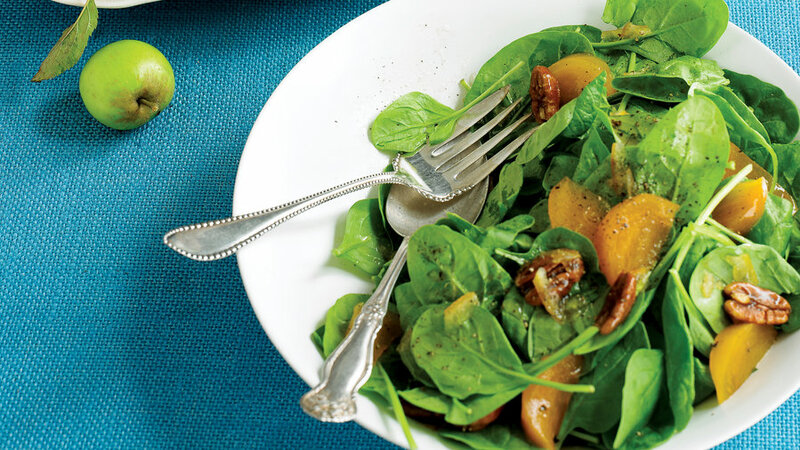 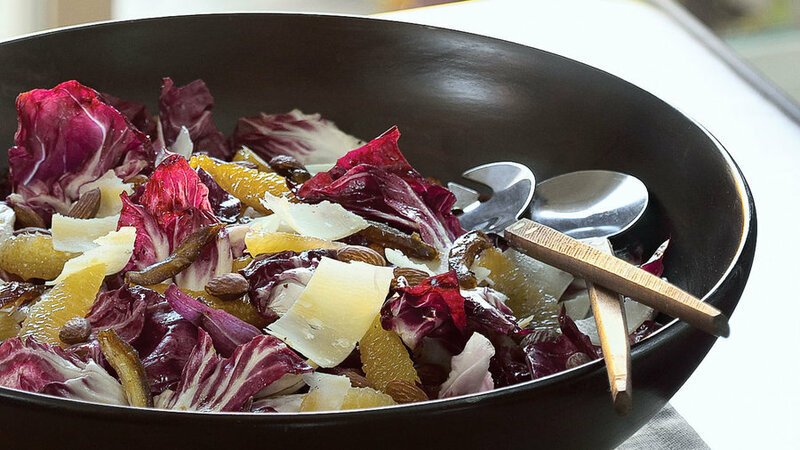 Sweet persimmons, crunchy pecans, and bright green spinach make for a festive salad at the Thanksgiving table.